Welcome to Ace Painters and Decorators , Glasgow – Our Painting And Decorating Service covers all of Scotland is your one stop shop for all your Paintier and Decorator needs. Ace Painting And Decorating, House Painters And Decorators & Ames Taping Contractors are an established and experienced painting and wall covering contractor in the Glasgow / Paisley area. We undertake painting and decorating projects from commercial businesses and private homeowners for new construction, renovations, touch ups and more. We are able to offer competitive rates. 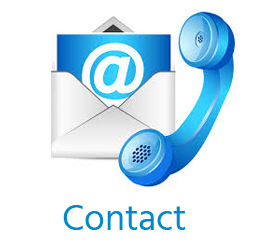 To get a quote or find out more about our painter and decorator services, contact us today. 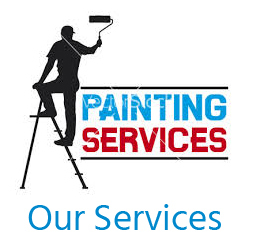 We offer customers a wide range of services, carried out by our fully trained painters and decorators. Take a look at our photo gallery online, where you’ll find images of completed private & commercial projects.